Frankie felt a mixture of fear and excitement. She was leaving her home, family and friends for what? A dream that had only the tiniest chance of coming true but while there was a chance - however small - of being an Olympic champion, she just had to go for it. Because one day, it might just come true. 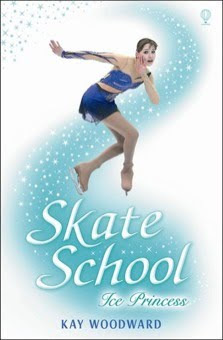 Skate School: Ice Princess was a brilliant book. It focused on the main character Frankie trying to achieve her dream of becoming... an ice princess. One day, while ice skating at the local ice rink, she is 'talent spotted' by the one and only Madame Kristiana von Berne, Coaching Director of a skate school in Switzerland. Frankie has trouble deciding whether to go or not. Stay with friends and family? 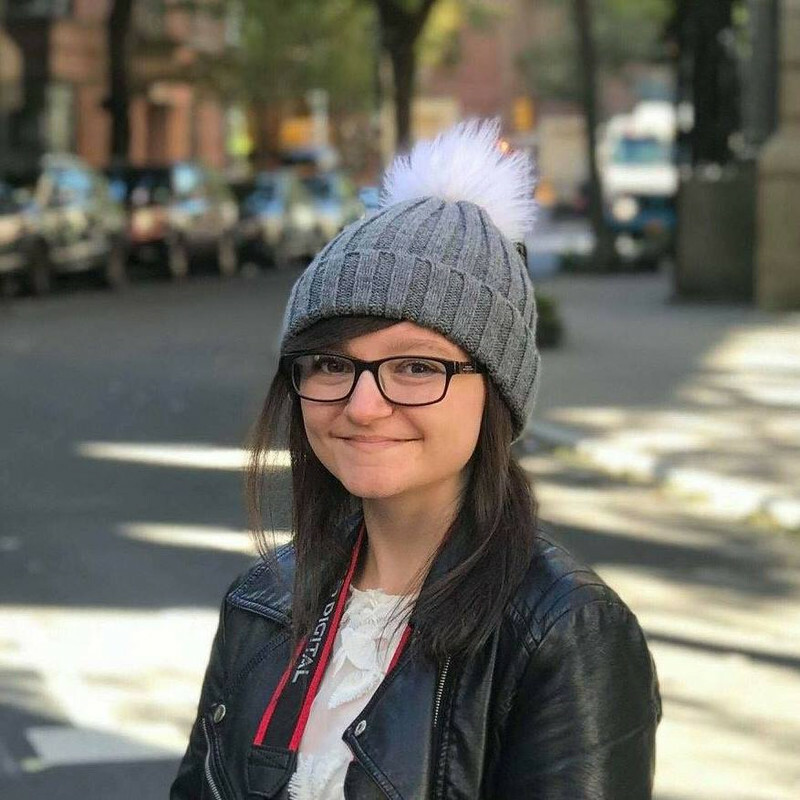 Or go to a school dedicated to ice skating where she could have a fantastic time and make loads of new friends? Frankie, being a huge fan of skating, chooses the ice skating school in Switzerland. Kay Woodward is definitely one of my favourite authors! The next book, On Thin Ice, is just as great!This is one of the best books I've ever read! My favourite character, except Frankie, was probably Alesha, as she was really nice and was the only proper friend Frankie had. This is on my wishlist - I love ice skating stories.